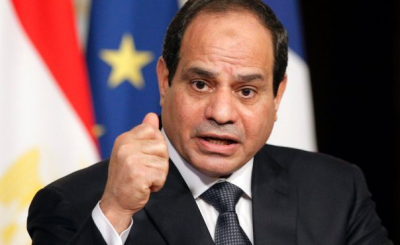 It has come as no surprise to anyone that Egyptian President Sisi has won a second term, with 97% of vote. 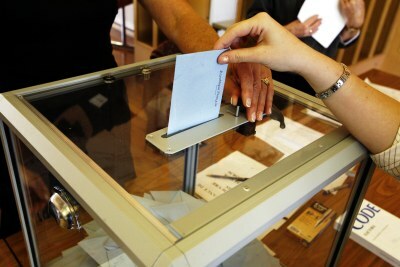 Only about 40% of the votership went to the polls, despite threats of fines and blatant bribes by the president's government as he scrambled to give legitimacy to the elections, Kylie Kiunguyu for African Arguments. 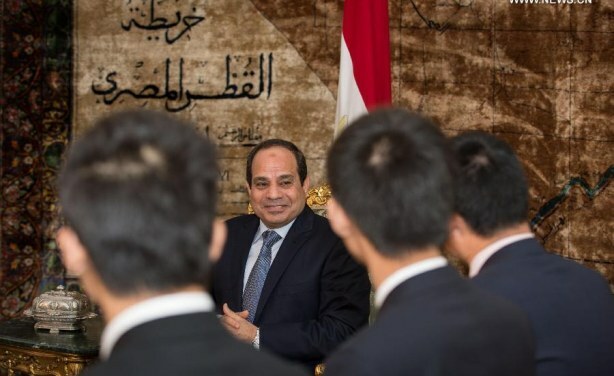 Egyptian President Abdel Fattah al-Sisi on a visit to China.